Five years ago, this blog came into existence. It’s hard to believe that it’s been five years already! There I was, sitting in the computer lab at a new school, when I got the idea to start a blog. I didn’t have a real plan going into it – I just thought it’d be fun to share my random thoughts on the internet in place that wasn’t Facebook or Twitter. As I said, I didn’t have a plan when I started this blog (heck, I still don’t! 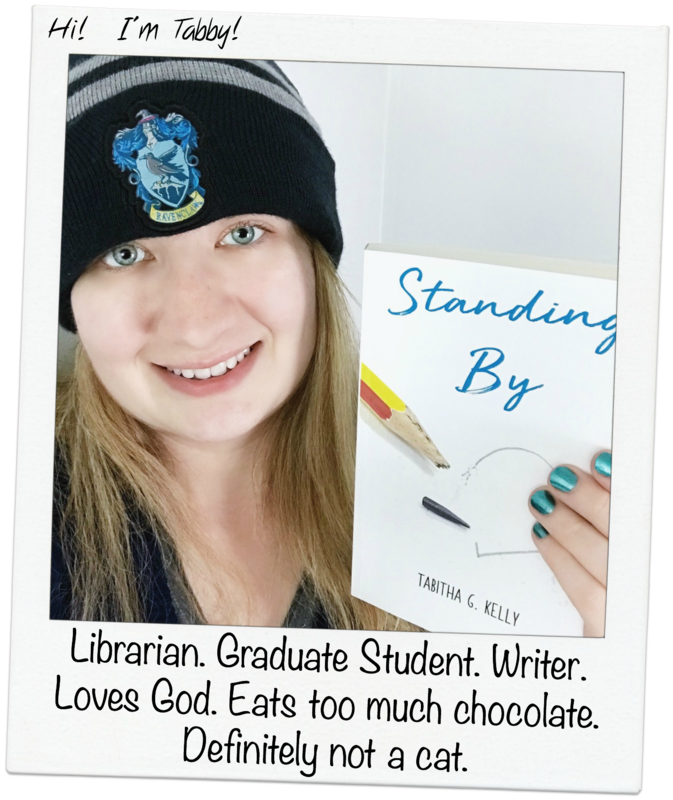 ), so the blog started out with posts where I pretty much just shared little moments of my day – kind of like a diary (hence the name). I would actually post 2 or 3 times a day, but not every day. Posting on the blog depended on what happened that day and if any of it was really worth sharing. Obviously, that’s not the case anymore. At some point I started sharing more relevant happenings in my life – the ones that people could really relate to. Or if there was a topic I really wanted to touch on, I’d write a post about that. I also enjoyed sharing my reviews on movies or books (which I still do, sometimes) as well as any school writing assignments that I was proud of. There have been quite a few looks over the past three years (as you can see in the two examples above and below). While I don’t have screenshots of all the past looks, you can see that I liked playing around with different themes for the right feel for my blog. At one point, I know that I had a dark background with light text, but that didn’t last too long. The current layout you are reading on has been active since January 2015, and even though I sometimes play with the idea of changing it, I probably won’t anytime soon. I really like the the Sela theme and the color scheme I have with it. The only way I’d change the theme is if I am able to pay for a premium theme or hire someone to make a custom theme (or learn enough coding to do it myself…). If you look hard enough you can also see that I didn’t use my real name in the beginning. I simply went by Orange Owl. I made the change of signing my name when I started to connect my blog to Twitter and Facebook… since the people there would see my name anyway. In 2014 I took the jump and bought the domain name to get rid of the ‘.wordpress’ in my blog’s URL and it wasn’t long after that I had finalized the blog’s look. 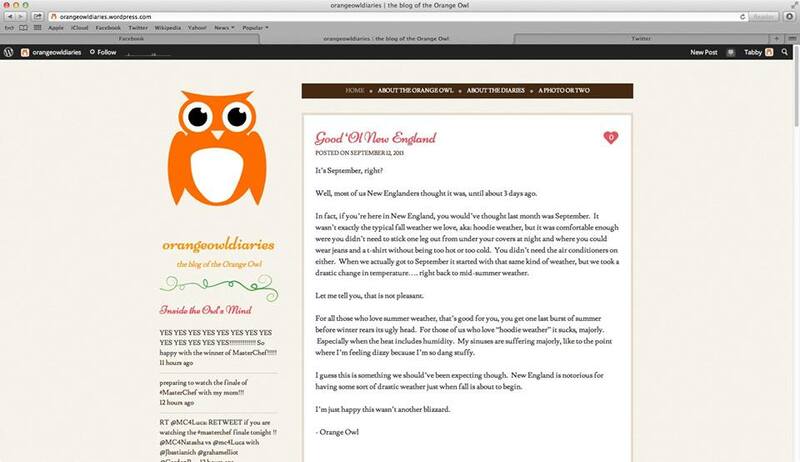 Blogging on the orangeowldiaries for the past five years is something that I really love doing, even during my dry spells when I only have four posts a month. I can connect with new people and I’ve learned a handful of new skills doing this (including teaching myself Photoshop for blog images). I can say that this is something I can see myself continuing throughout the years. I want to say thank you to all my readers who put up with my random lifestyle blog posts and continue to come back! Here’s to five years of blogging, and more to come! Happy blog birthday Tabitha! 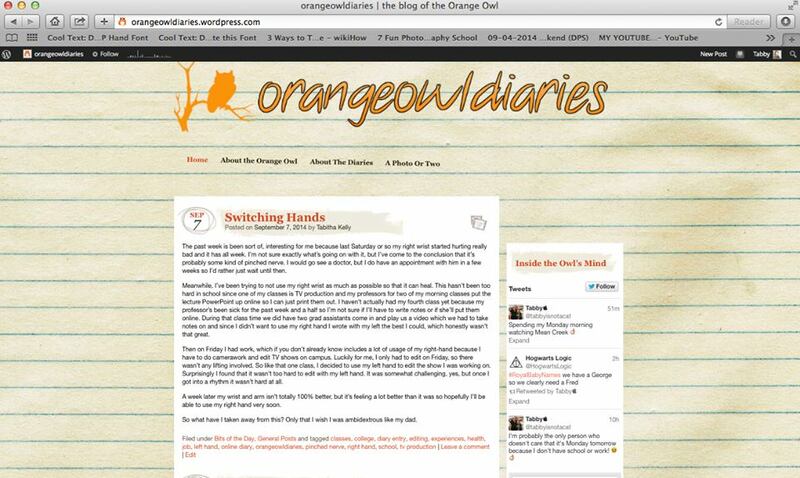 It’s so cool to see the blog transitions (I wish I had been that organised… I’ve gone through a bunch of designs!). Here’s to another magical five years and more!! !